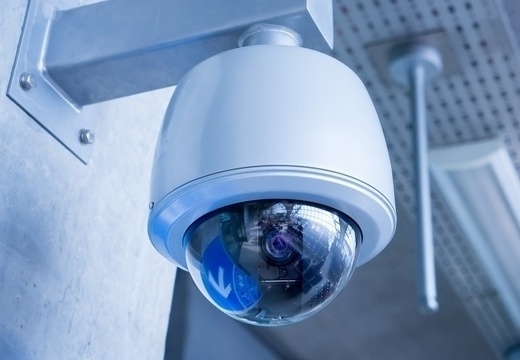 It is an unfortunate reality that despite advances in remote visual monitoring, equipment and inventory is still being unlawfully removed from offices and work sites. We use the latest developments in discreet technical spyware to monitor specific vulnerable inventory and respond to locate it within hours. Contact us to discuss your asset tracking and recovering needs.